Having doubts about the value of investing in pest management solutions to prevent or eradicate termite infestations? 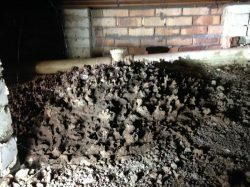 Upfront cost is certainly one of the common reasons why people tend to dismiss the value of termite control. 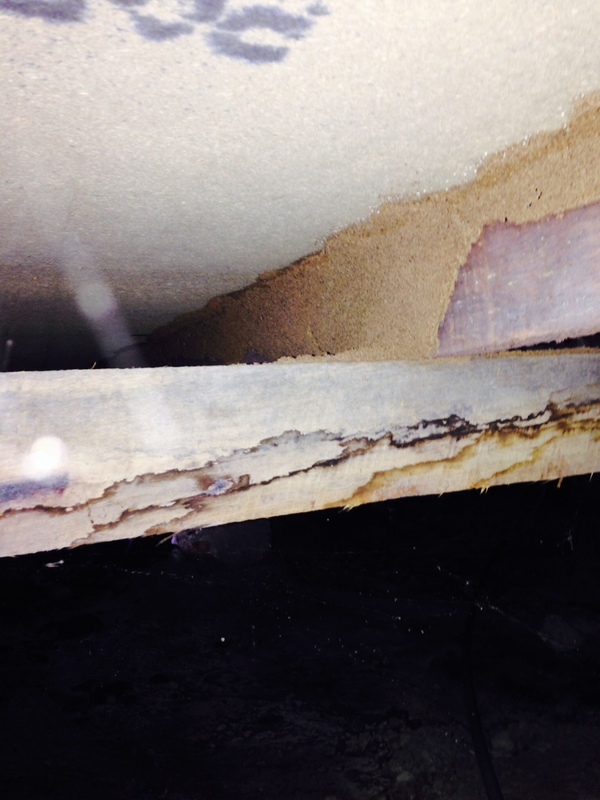 You may be wondering if you really need the services of a reputable company to deal with termite infestations. Aren’t pests a reality of life that you’ll just have to put up with? This is certainly not the case! Far from it, termite control is actually more of a necessity. You may not really think about it, but termites are actually some of the most destructive type of pests on the planet. 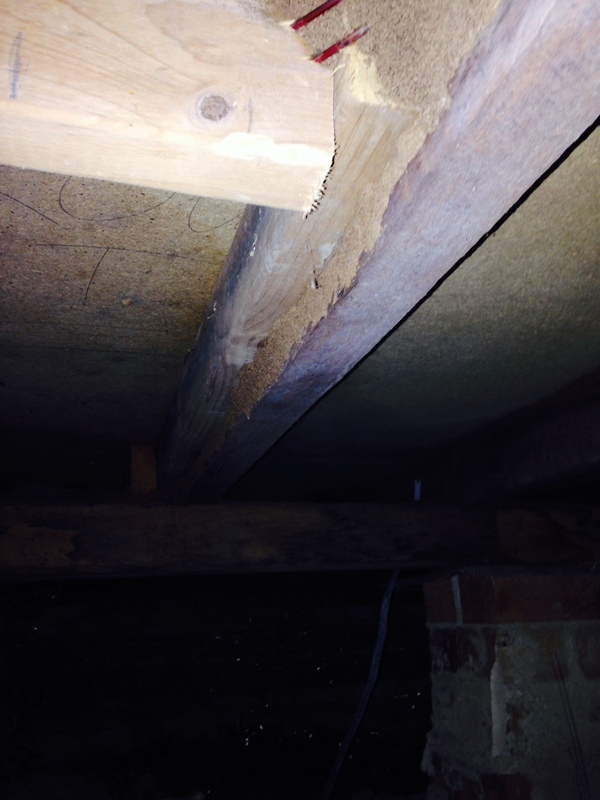 Termites can quickly ruin wooden structures and yield hundreds of dollars worth of property damage. To make matters worse,they are extremely hard to spot and the only time that the problem usually becomes apparent is when your termite problem is already fairly extensive and these pests had already done most of the damage. 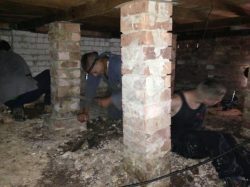 Trusted and proven termite inspection and control service providers like Bugs Be Gone offer guaranteed results with a wide array of solutions geared towards the eradication and prevention of termite infestations. 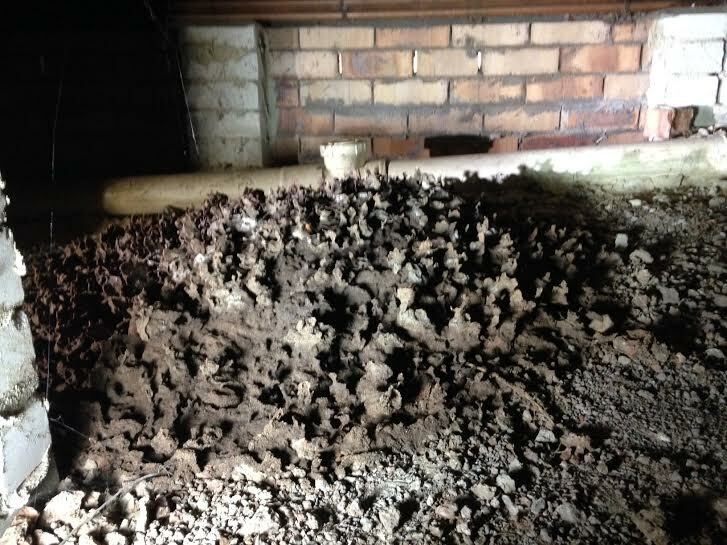 Termites can be described as some of the most stubborn types of pest and can easily proliferate and invade your homes undetected. Its extermination must start out with the thorough inspection of your property to completely assess the presence and extent of termite infestations. This is important if one is to draw out the right strategies and solutions for addressing the problem and risk of termite infestations. 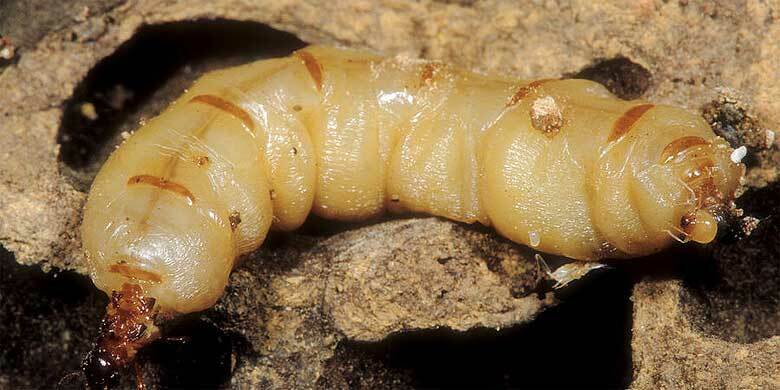 Termite infestations are hard to detect especially for the untrained eyes. This highlights the need for pest controllers trained specifically in the task of detecting and eliminating all traces of termites. Thus bringing in experienced and reputable exterminators to regularly inspect your property of termites is an excellent approach for a termite-free home. 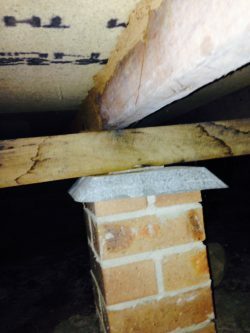 Needless to say, even if you don’t see any termites around your property doesn’t mean that your property is truly free from it.Some of the great things our termite control services can do for you in addition to a thorough assessment and inspection of your property includes implementing physical changes around your property. Termite protection and treatments will vary from structure to structure. We recommend that any timber stored under or around the structure be removed. Fix any leaking taps and overflow from hot water services and air conditioning units should be drained away from the house. Don’t build gardens up against the edge of the house. Make sure there is adequate ventilation under the home to prevent moisture building up. Tree stumps should be ground out. 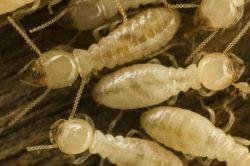 There are several ways of treating termites if they are found in the home. Some of the option include chemical barriers and baiting and monitoring systems. If you’re looking for quality and effective termite pest control solutions you can count on Bugs Be Gone to deliver. Contact us today and take your first few steps to a safe and termite-free home. Make an online enquiry for Domestic Termite Inspection & Control service or call us now on 1800 284 442.